Closing Time! 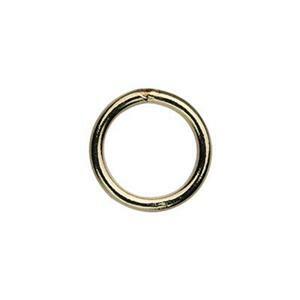 When it comes time to close your jewelry designs – what better way than with the GJSR97 – our 14/20 Yellow Gold-Filled 7mm Outer Diameter 20 gauge Closed Jump Ring. Choose from one of our many Gold-Filled Lobster Clasps to finish your Jewelry Design.